Young artists are encouraged to breathe life to their dreams at Global Art. 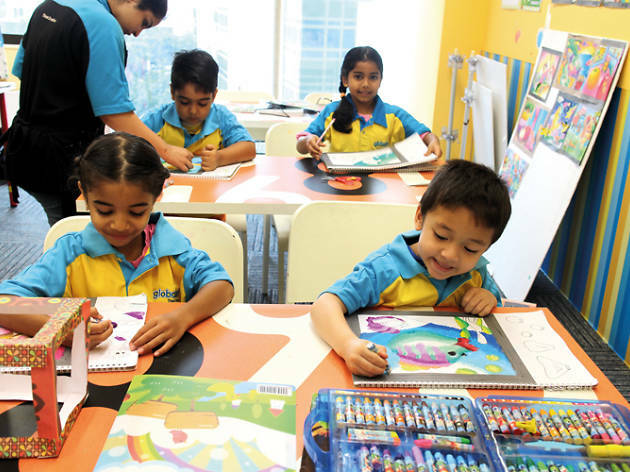 A typical class (from $45 for 90 minutes) encourages children aged five and up to dabble in acrylic painting, handicrafts and clay-modelling. 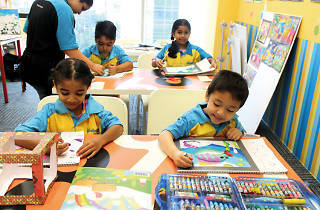 Those aged three and four can participate in drawing and colouring lessons ($37) in the 60-minute junior programme.